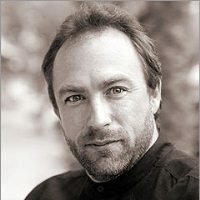 If you’re one of the millions familiar with the online encyclopedia known as Wikipedia, then you’re likely also familiar with the smirking face of its founder Jimmy Wales, a visage often used throughout the site to generate donations. Now that same face will become a familiar site within the halls of U.K. government as Wales is set to become an official technology advisor to the Brits. 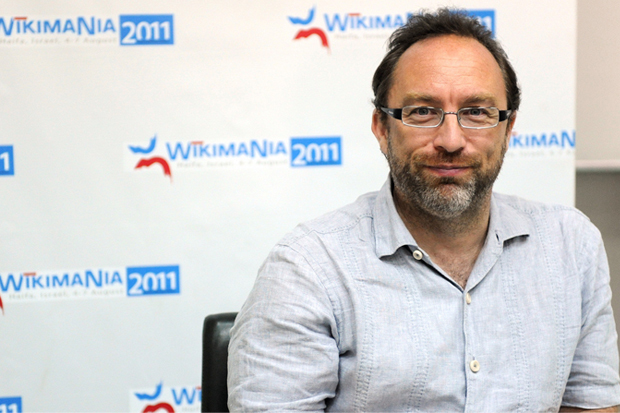 Jimmy Wales is most famous for being the founder (and omnipresent face) of Wikipedia but is also the co-founder of Wikia, a for-profit business that supports the creation of wikis communities on any topic. The founder of Wikipedia is leading calls for search engines and social media sites including Google, Facebook and Twitter to take themselves offline for an entire day in protest against a controversial bill winding its way through the US Senate that could have profound implications for the internet. 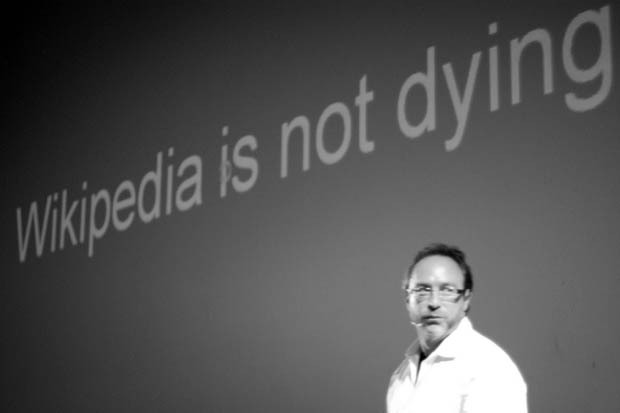 Wikipedia should temporarily shut down in protest against new US laws designed to clamp down on online piracy, its co-founder has argued. 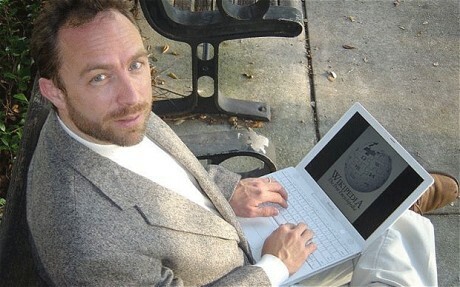 Jimmy Wales proposed the blackout, saying a “public uprising” was required to halt the progress of the Stop Online Piracy Act (SOPA) through Congress. 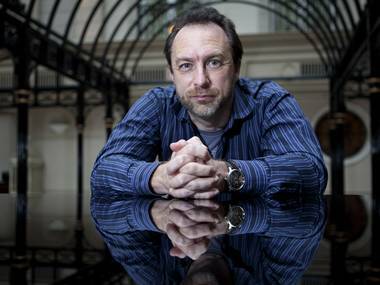 Jimmy Wales, the co-founder of Wikipedia, confirmed at Tech Entrepreneurs Week in London that he was relocating to the UK and said he was keen to get involved in the startup scene. That’s why he was so keen to support the inaugural Tech Entrepreneurs Week, he said. 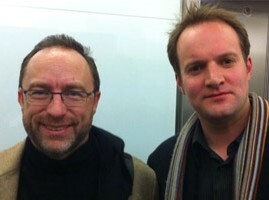 Wales, pictured here with CambridgeElevator chief executive Richard Kirkby, founded Wiki in 2001 with Larry Sanger. In 2006, Time magazine named him in its list of the world’s most influential people. 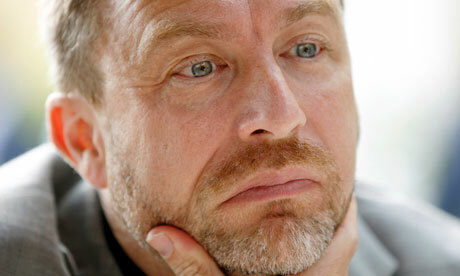 Wales said: “To start with I didn’t think about the business model – I just thought if it works I’ll work that out. There was no money to hire anyone so we had to be innovative. 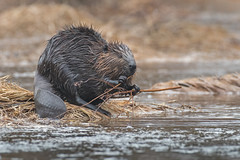 Thanks for your great work .!. and will be learning from your WP page and talk pages. If one were looking to write a letter to you, where should it be sent? Is there an intermediary, like a publicist, etc. who should be used? Thanks so much for your time, and the tremendous work you’ve done and continue to do.